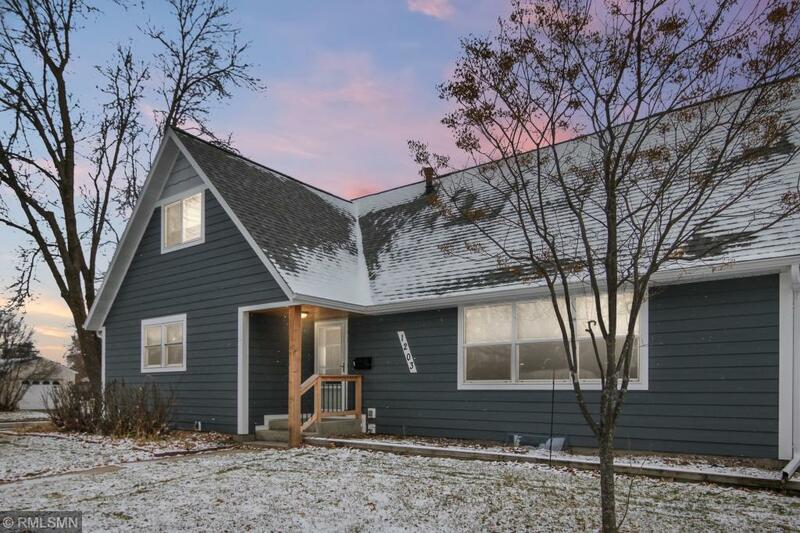 You'll love this gorgeous home in NE Brainerd located 3 blocks from Garfield school! This well maintained 5 bedroom 2 bath home on a corner lot with fenced backyard features many updates including beautiful hardwood floors, remodeled kitchen with breakfast bar and commercial hood, new windows, roof, siding, gutters and much more! See supplements for full list of improvements! Crown molding with indirect lighting gives a warm comfortable glow to the home!